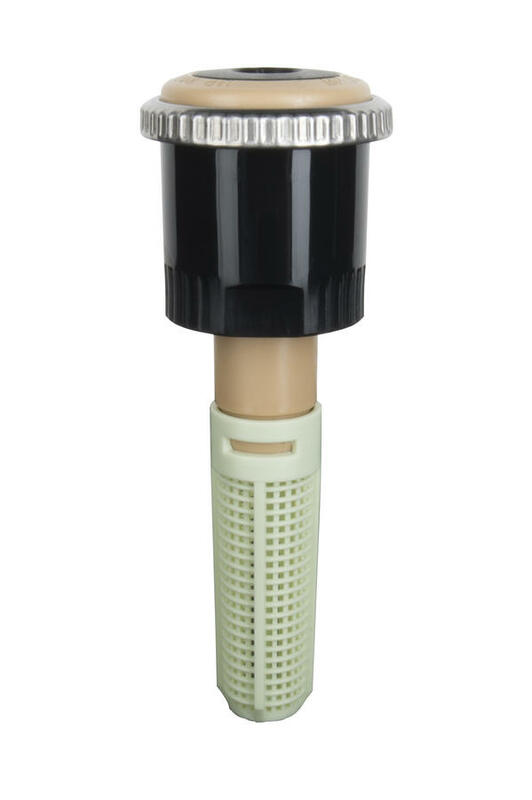 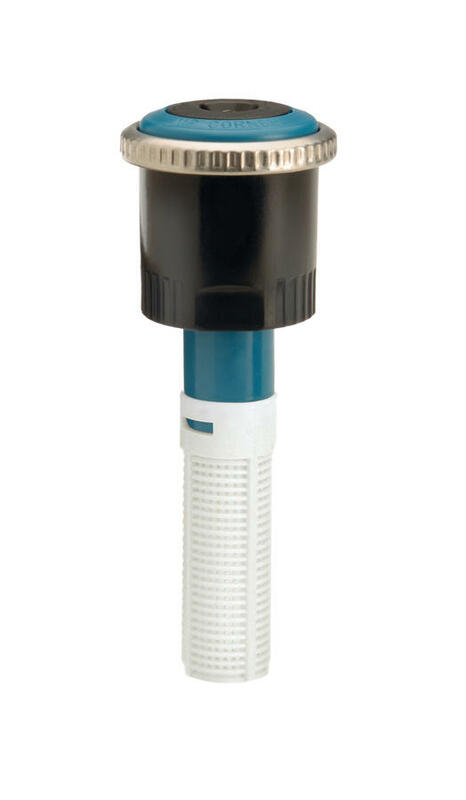 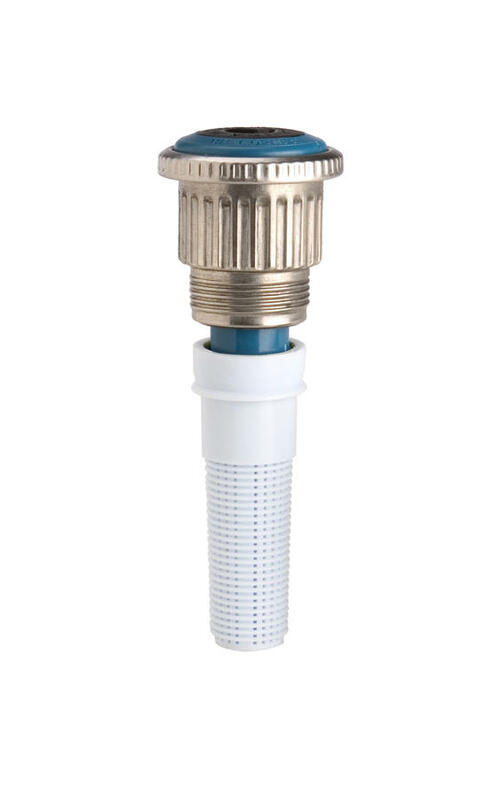 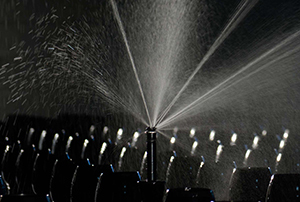 The MP Rotator® has the unique ability to control the amount of water flowing through the nozzle at various arc and radius settings, resulting in matched precipitation regardless of the nozzle setting. 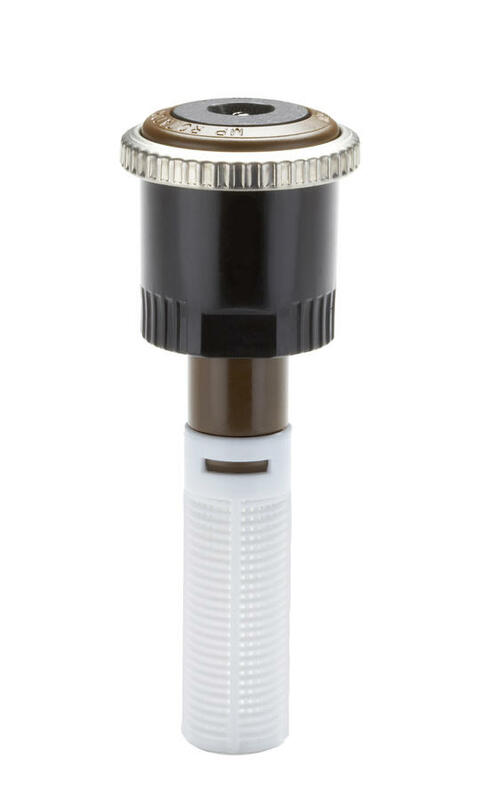 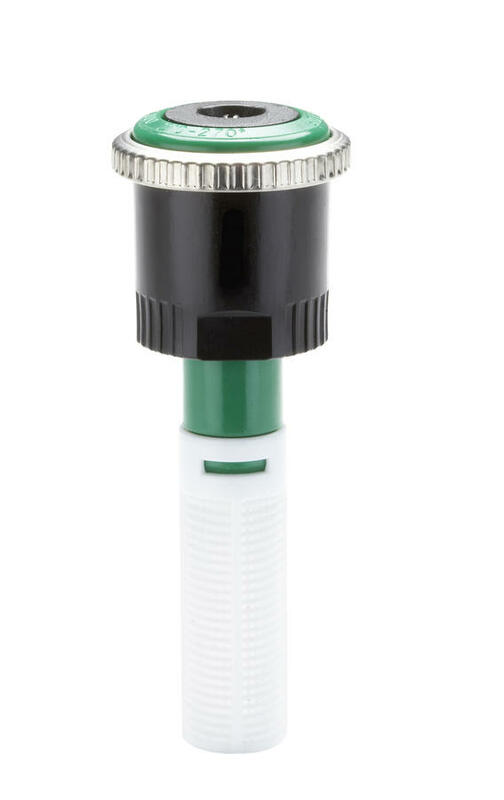 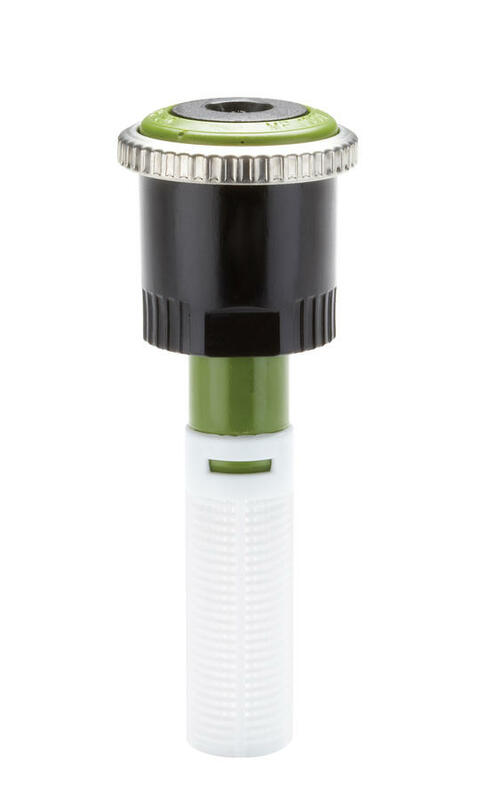 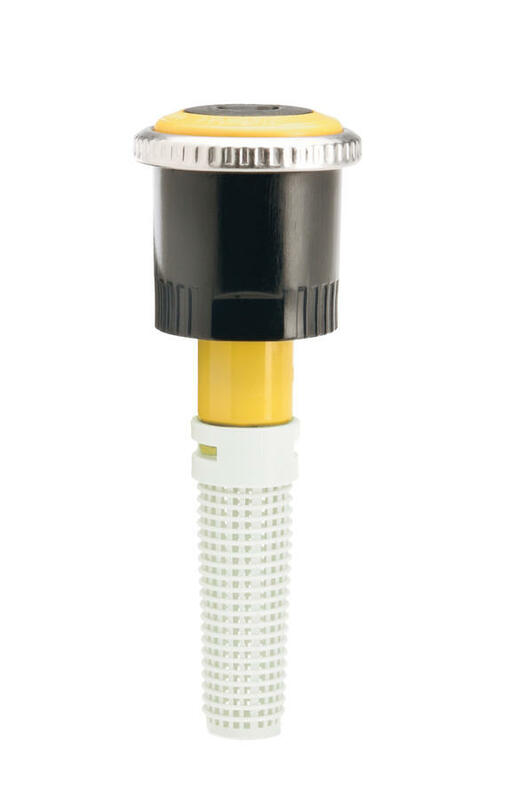 The MP Rotator’s nozzle pops up from its protected position only after the riser is fully extended, providing superior defense against dirt and debris. 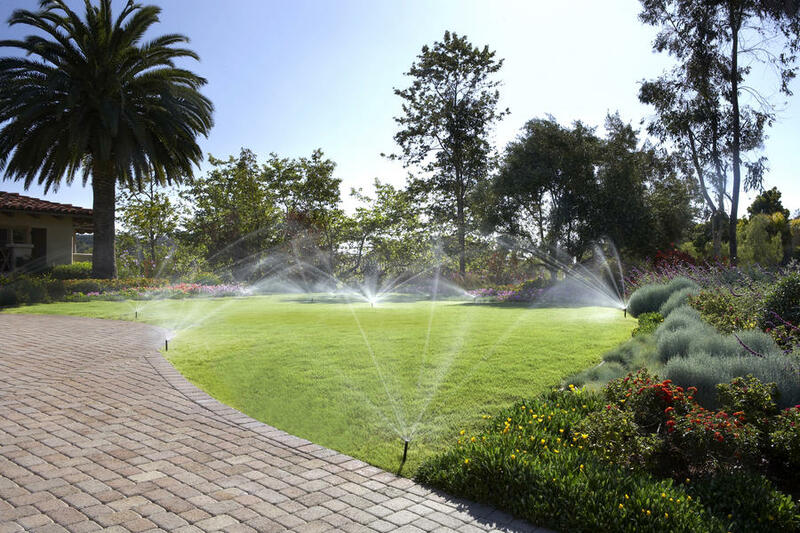 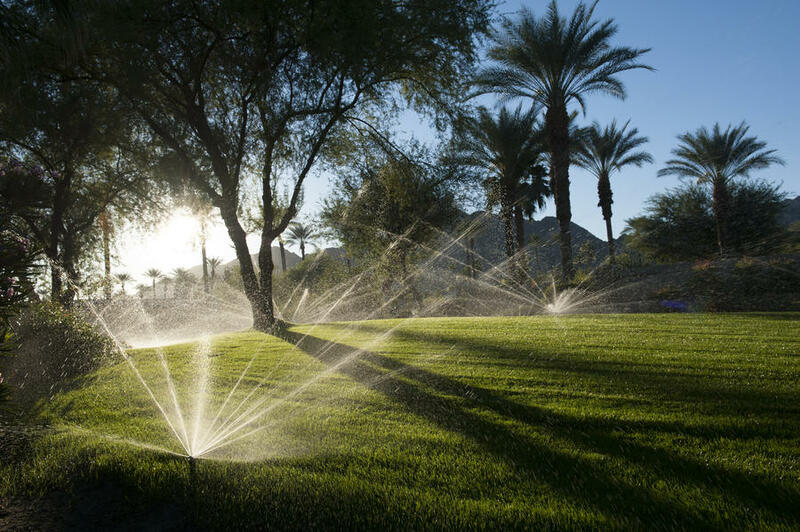 The various streams of the MP Rotator allow it to target all areas of the landscape evenly, yielding superior uniformity over traditional spray nozzles. 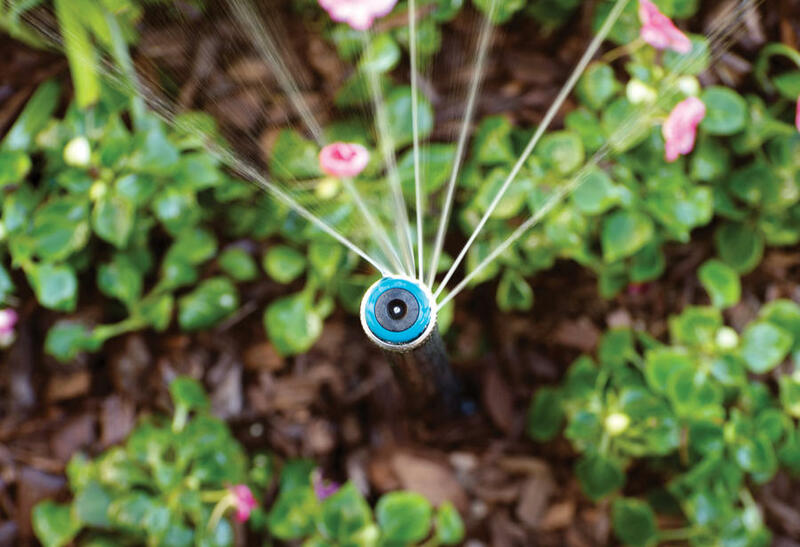 Each stream targets specific areas to achieve higher efficiency and even coverage. 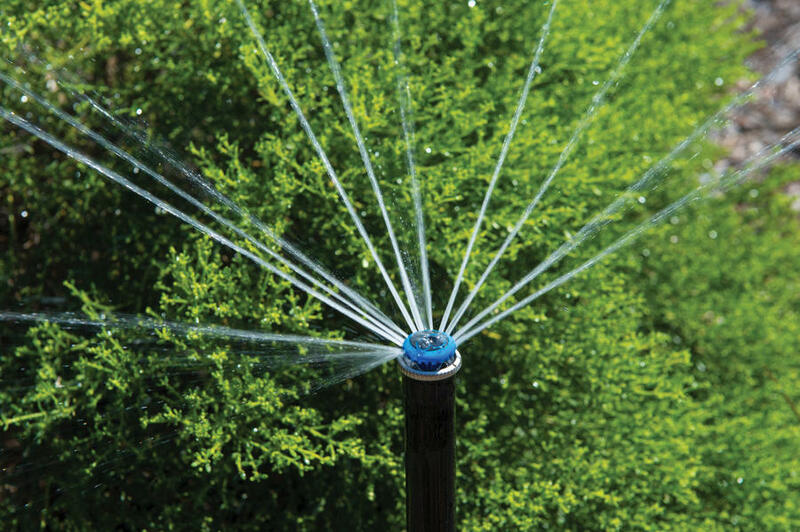 The standard MP Rotator line applies water at 0.4 in/hr, while the MP800 Series has a precipitation rate of 0.8 in/hr. 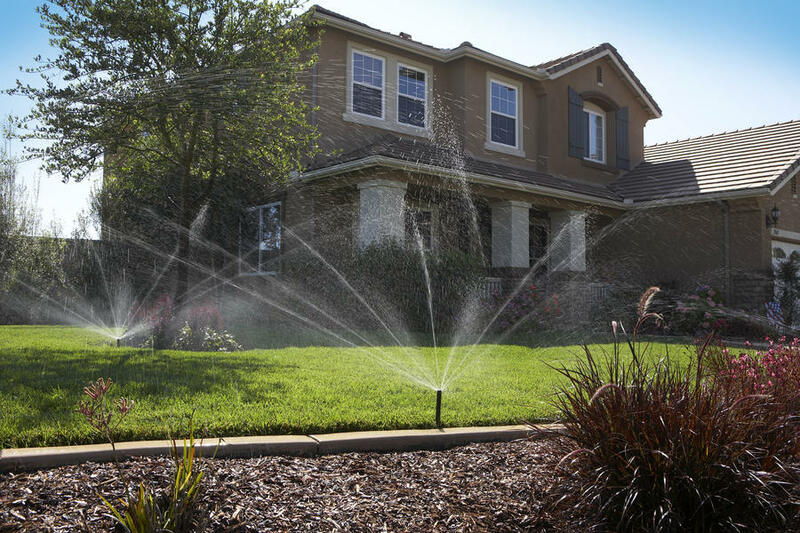 Either choice will avoid runoff, saving water and preventing erosion. 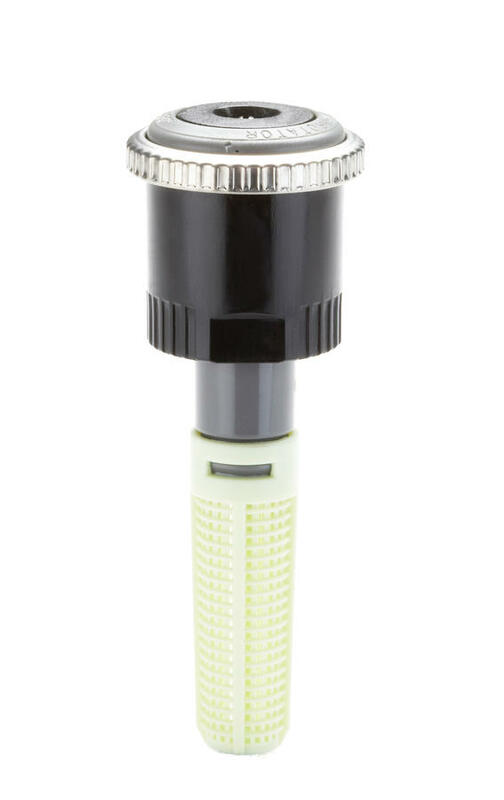 Note: Strip pattern radius can be adjusted by 25%. 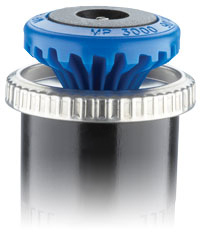 MP Rotator is designed to maintain matched precipitation after radius adjustment. 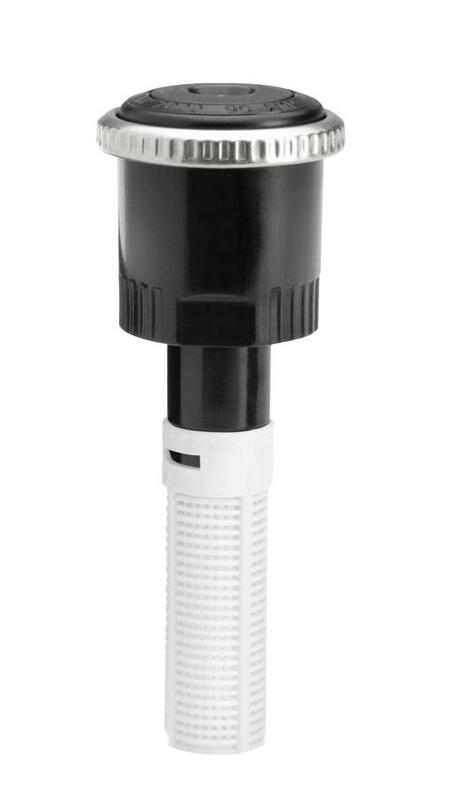 Optimal pressure for the MP Rotator is 40 PSI. 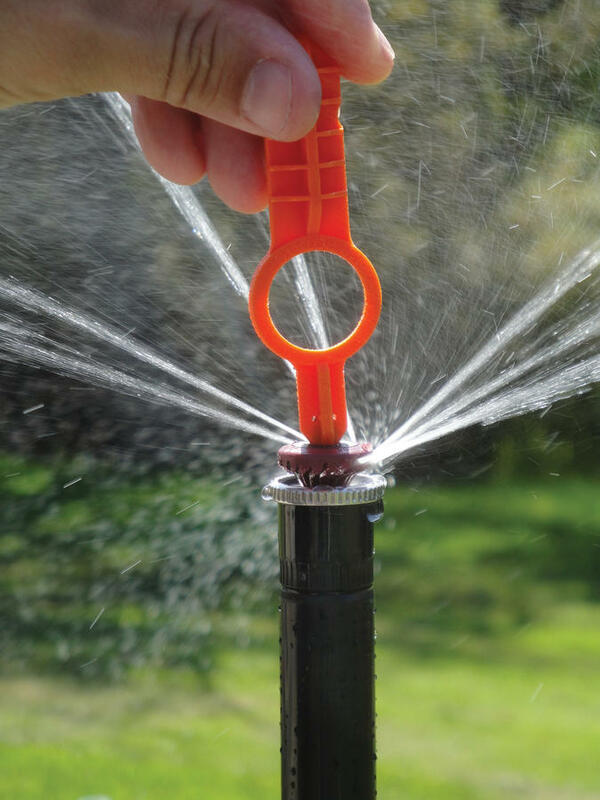 This can easily be achieved by using the MP Rotator with the Hunter PRS40 Spray Body, pressure regulated at 40 PSI.